For 5 years the MLT worked with the Arabana community to develop language learning resources and ensure Arabana peoples can learn their heritage language. With learning On Country as our central theme the Arabana community and the MLT worked to conduct language workshops, develop online language learning resources and facilitate language clubs that all spurred on language growth within their community. 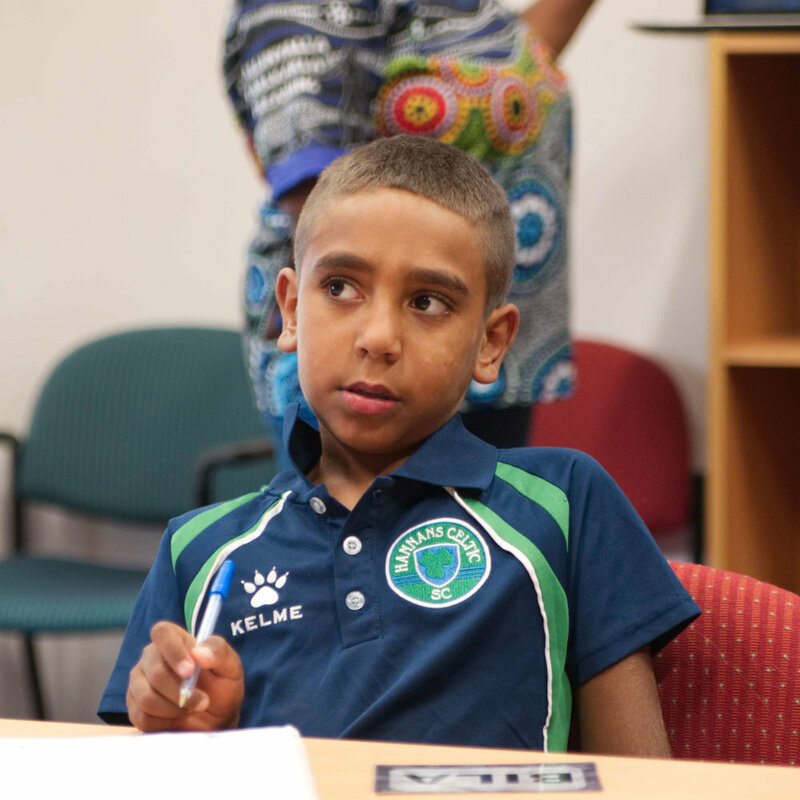 Our Aboriginal Media and Language Trainee Program set about giving language and media training to a young Nukunu community member Anil Samy. Anil is studying media and filmmaking at UniSA and we teamed up with him to make a vlog series called ‘10 Words 10 Days’. Using his Nukunu language Anil produced 10 vlogs over 10 days as he learnt, and then in turn shared, his Nukunu language with others around Australia and the world. 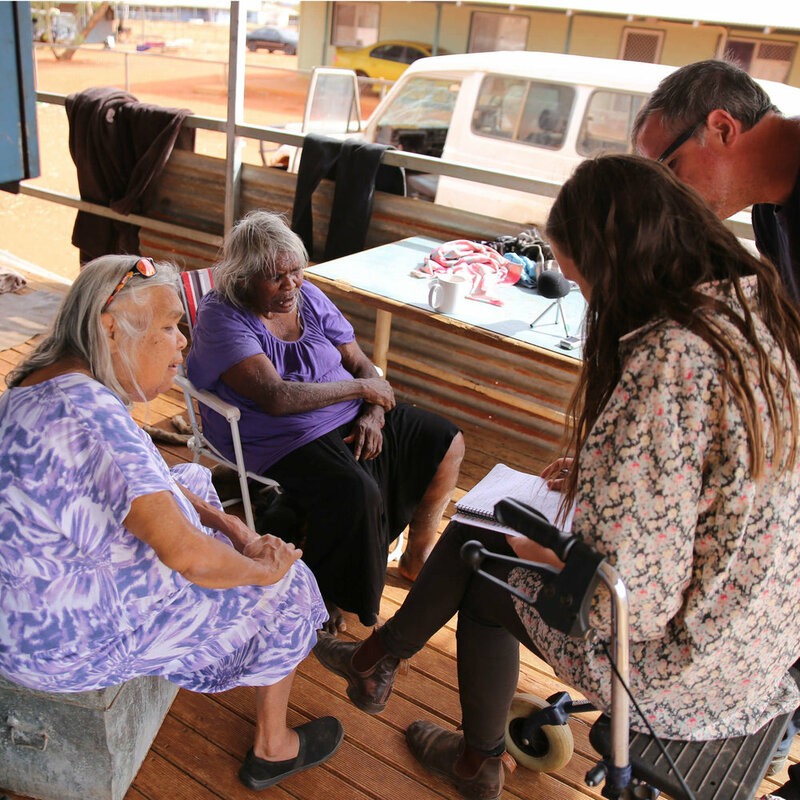 In 2015 the Yankunytjatjara community began working with the MLT to repatriate, return and make accessible a wealth of Yankunytjatjara language and cultural materials that had been produced over the last 50 years.  We worked with community elders, museums, archives and government agencies to digitise these materials and bring them back to communities on the APY Lands, making them accessible to all future generations. At the heart of all the work the MLT does is a community first approach. This means we are community guided, led and directed and value the continued input, direction and oversight of our range of community partners. From the Mobile Language Team Advocacy and Advisorty Committee to individual language speakers in remote and rural communities, all our projects work to involve, empower and embolden the communities we work with and for. The MLT works across a whole host of different community organisations and institutions across Australia and even the world. Having a foothold in participation and funding cycles of a whole host of institutes including languages, health, education, advocacy and public sector, the links the MLT maintains across the spectrum ensure the continued successful implementation of our projects and work. The MLT is uniquely positioned to focus directily on the implementation of projects, policy recommendations and overarching directions and trends as outlined by the community stakeholders and government agencies.  Our position within both community and academia allows us to have foot in both words and maximise the successful implementation of policy, directives and initiatives outlined through research and engagement. 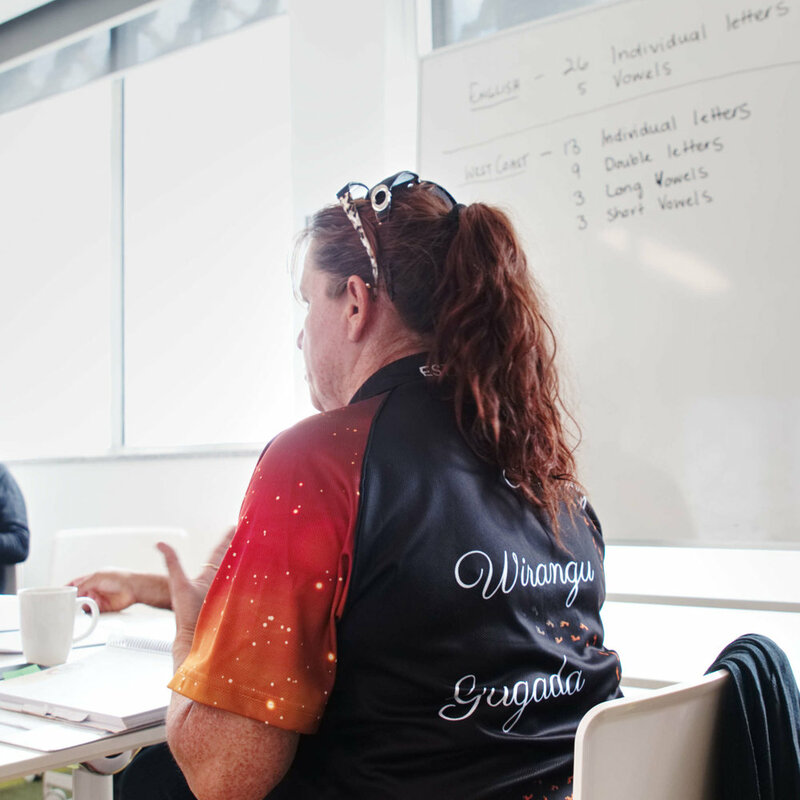 Our team is focused on delivering successful language outcomes for communities all around the state and providing a best practise model that others can use to guide their work in the field. Since 2009 the MLT has continually time and time again proven itself to deliver on the key objectives of our program. While we recognise the challenges and difficulties that face the everlasting work surrounding supporting endangered languages our team and indeed our projects have made deep headway into serving the languages of our community stakeholders. 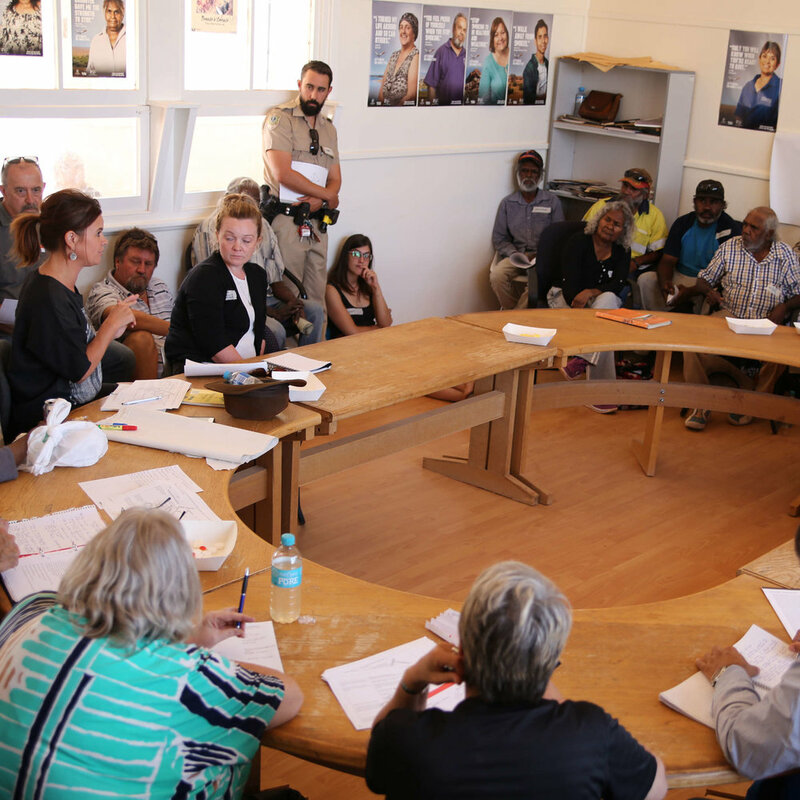 Deep community engagement and embedding sits at the heart of all our work, listening to the community and acting upon their requests, time and time again has built trust and reputation of community success unique to the MLT in South Australia. Our continued to commitment to community engagement is evident the ongoing success of the MLT Advisory, Policy and Advocacy Committee and our continued success through fundings sits as testimony to the work we do. Community first, community driven, community outcomes drives all our projects and activities. We love to hear from you. Whether its feedback on the work we’re doing, an idea for a new project you’d like to take on with your community or simply to reach out and chat languages we’d love to hear from you.  Drop in, email or call us any time, have a chat and lets see how we can work together to support language communities across South Australia.